More devices are integrating with Google Assistant, and thus Google Home, as the battle for the smart home continues. Google Assistant, and by extension, the Google Home smart speaker, can now control a raft of smart home appliances, including products from big names such as iRobot, LG, GE Appliances, and D-Link. Most of these bigger names are not part of the Home Control section of Google Assistant. Instead, they utilize their own apps that integrate with Google Assistant (and in most cases, with Amazon's Alexa as well). The iRobot Home app, for example, lets you control Wi-Fi-connected Roomba vacuums via Google Assistant. 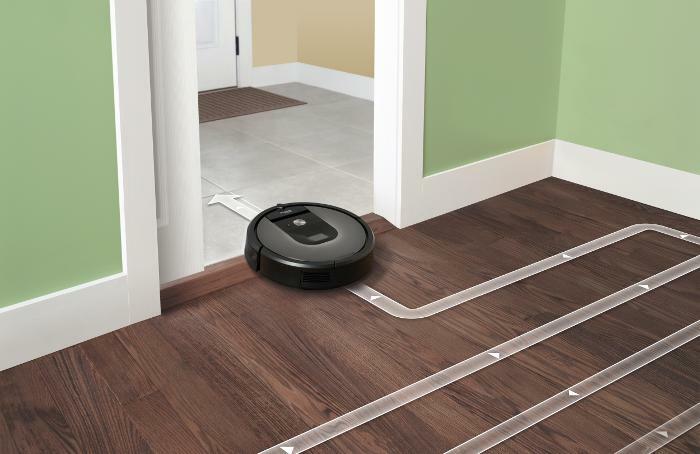 Voice commands then let you tell Roomba to start, stop, or resume cleaning, or you can find out where the Roomba is in the house or what its status is. GE Appliance's Geneva smart refrigerators, ovens, dishwashers, and other appliances also now work with Google Assistant. LG's signature appliances that includes washers, dryers, fridges, and air conditioners also need an app. Other new smart home services integrate directly with Google Assistant inside the Home Control section of the Home app. The most well known is D-Link's "mydlink" devices that include a range of cameras, routers, and storage devices. 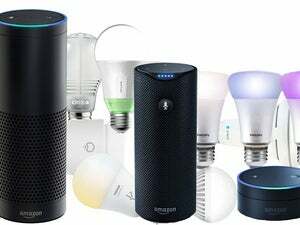 Other new services include Awair air monitors, Hive smart home hubs, Wiz smart light bulbs, as well as Nanoleaf, Plum, and Smartika. Google has an entire list of supported services and products on its help pages. The impact on you at home: Amazon's Alexa may be the big leader right now for smart home assistant's, but Google Assistant is steadily growing. More importantly, however, the rise of these smart assistants--especially when embedded in smart home speakers--shows that the age of smart home automation is well underway.